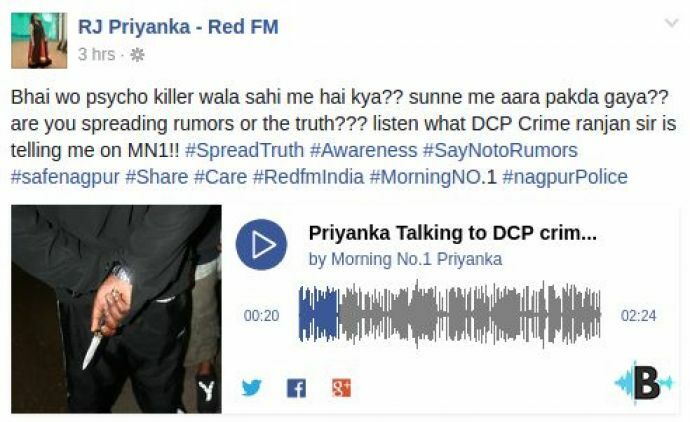 To clear all the confusion, RJ Priyanka from RED FM interviewed the DCP (crime) Ranjan Kumar Sharma who gives an insight on the case. There’s been too much confusion in the city, since a month, when the psycho killer case came into light. 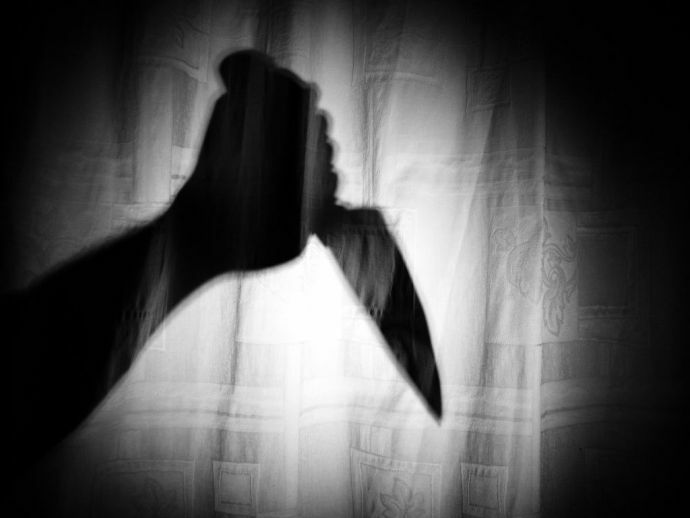 There are many rumors about it, some believe that the killer got caught, some say that he is still out there, chasing his next target. Every girl and woman is petrified to leave their houses after it’s dark. There are many alarming messages on the messaging portals, but which one’s are them are actually true? The DCP clarified that while the criminal has been labeled a psycho "Killer", there have been no actual killings. 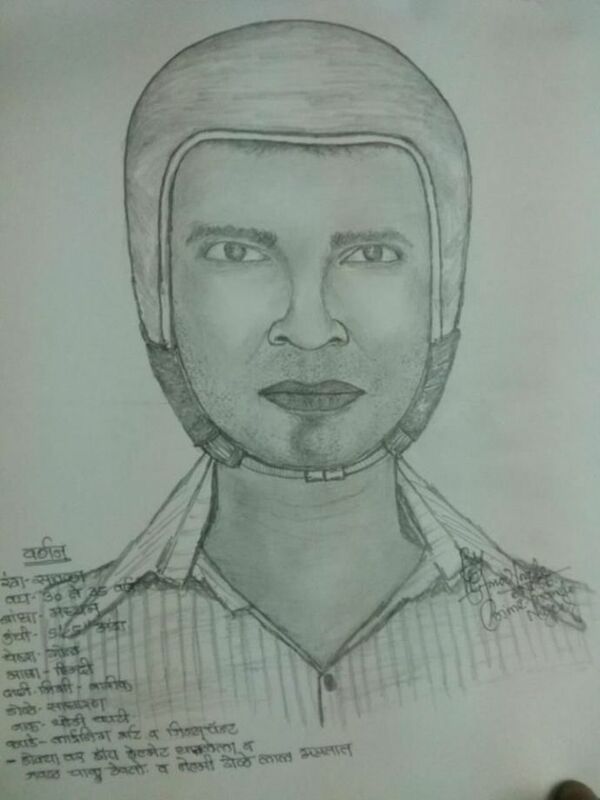 He is more of a serial stabber and has hurt many women in the month of January. People have been injured and most of these incidents have in fact been reported in areas under the Sakkardara Police Station in East Nagpur- not the Dharampeth and South Nagpur areas as the WhatsApp forwards claim. In addition, no incidents of stabbing have been reported in the month of February. The DCP implored people to be alert, report any suspicious characters on the police helpline 100, and not to involve themselves in rumour-mongering. We hope that everything goes back to normal soon! People of Nagpur can lead their day without any fear.